Two years in the kitchen and we are salivating to serve up Foodies at Codex February 5 – 8. Foodies: Seven West Coast Foodie Vignettes is a portfolio of seven letterpress printed folios, each with wood type printed cover, two color interior screen print illustration, and original story which explores the diversity of meaning in food related language. Foodies is housed in a letterpress printed portfolio. The print work for this project includes 46 press runs of 25 colors. The stories are by Nanette Wylde. Illustrations and design by Kent Manske. You can see and read more at: preneo.org/projects/foodies. 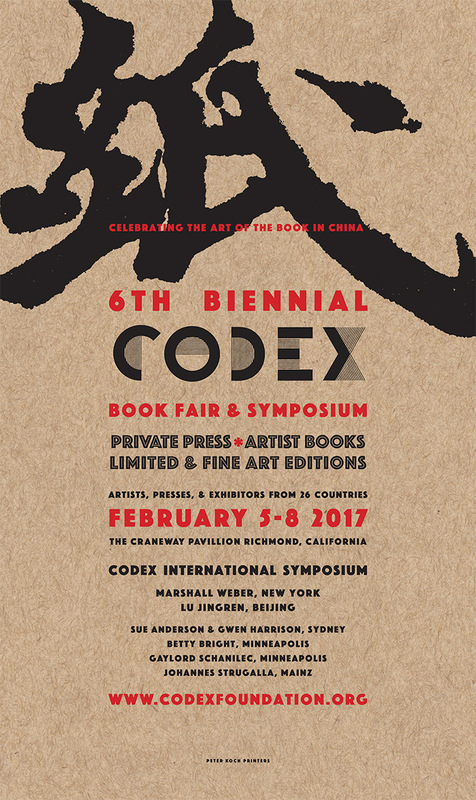 Or visit us at Codex! Summer 2011 Residency Artist Stephanie Metz created a series of Monotypes with Drypoint and Chine Colle during her time in the print studios. Stephanie’s focus is overly domesticated creatures, especially those whose form has overgrown their function. 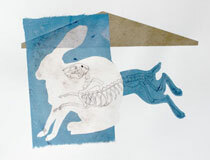 Visit Stephanie’s Residency page to see all twelve prints. Lyn Bishop focused on her move to Panama for the prints she made at PreNeo Press during her Summer 2011 Residency. 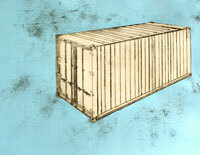 Lyn created two editions employing digital pigment printing, monotype, drypoint, screeprint and chine colle. 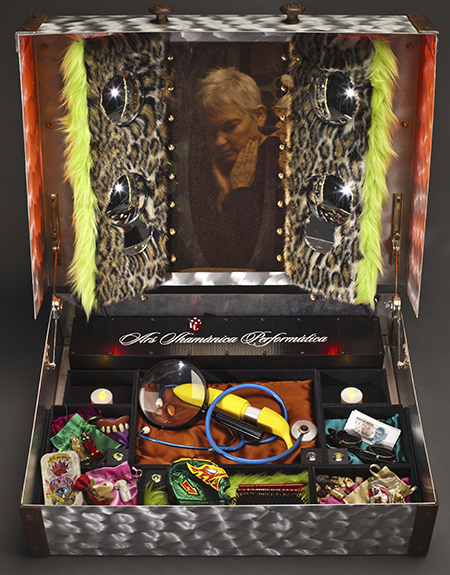 Visit her residency page and read about her time at PreNeo Press in her blog, Sharing Secrets.